Takes out existing build-up and won’t allow new build up inside of your plumbing. Won’t eat the bladder of your hot water heater like salt system. 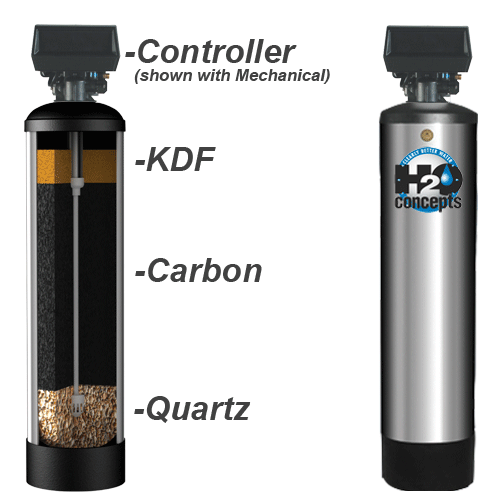 H2o Concepts offers water scale prevention and water filter systems. 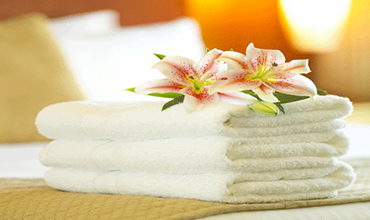 To Schedule an Appointment and take advantage of our Special Offers Contact H2o Concepts by phone at 623-582-5222. H2o Concepts Whole House Water Filtration system can balance your pH levels and reduce the chlorine. Enjoy safer, healthier water from every faucet in your home. You do not need to soften your water to treat your water! H2o Concepts System treats and conditions your water. I am so glad I decided to have this system installed and noticed a difference the first time I washed my hands. I’m looking forward to cleaner dishes, less dry skin, better hair etc. I am writing to you to let you know how absolutely pleased I am with my whole house water system. I have recommended it to my sister who has recommended to a friend in Arizona also. The taste is great and I no longer have to purchase water as I have done for many years. I have renewed energy and encourage my guests to try my water. It may sound corny but even my two dogs are drinking more water. I would highly recommend system and your company. 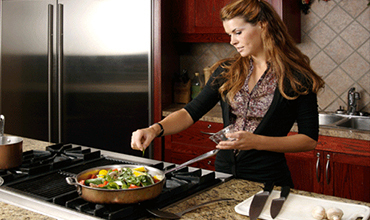 The company service was great and very helpful as was your installer. Our system was recommended by our remodeling contractor and it has lived up to every claim we heard about it. 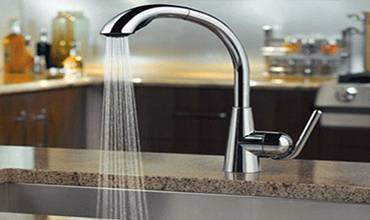 We do get white mineral deposits around our faucets, but they do wipe away. Even if some deposits build up before we get to them, they are more easily removed than what we experienced before installing this system. Overall, we are pleased with our system and have recommended it as an alternative to the older salt systems and RO systems. H2o Concepts patented technology is part of the H2o Concepts whole house water conditioning and treatment systems. H2o Concepts AMP Force prevents scaling problems associated with “Hard Water” electronically! Instead of exchanging the calcium and magnesium bicarbonate for sodium or potassium (ion exchange) like a water softener. Our patented, proven technology..